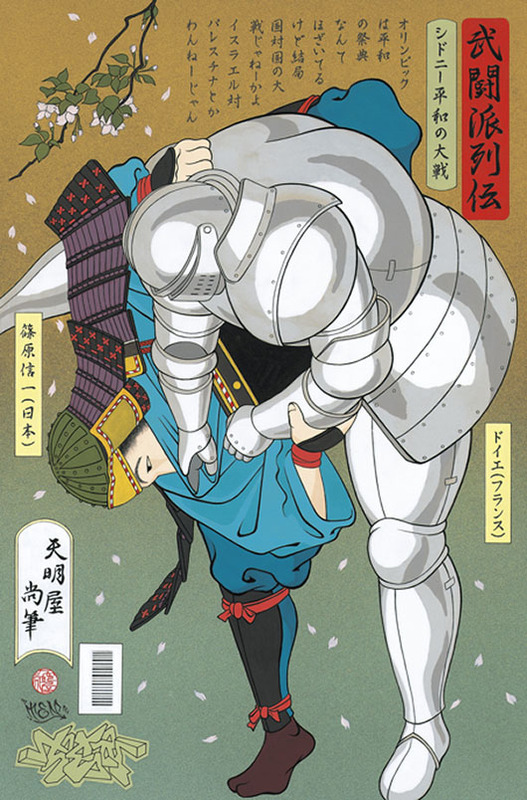 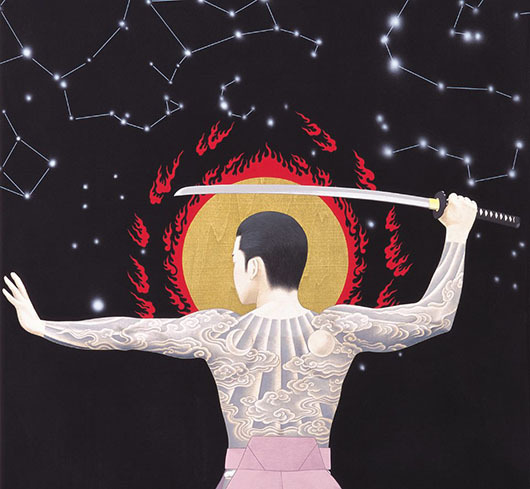 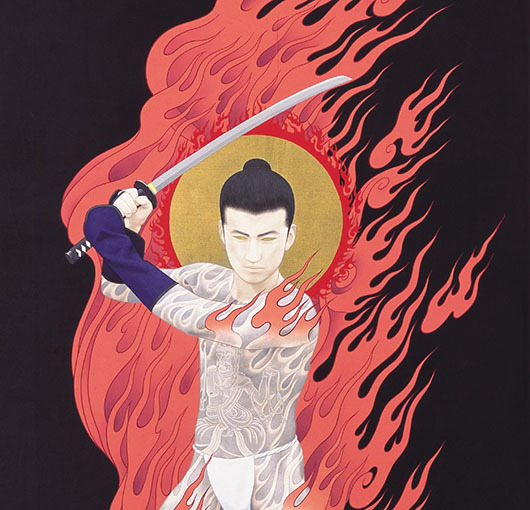 For this post, I tried to gather Hisashi's work with traditional Japanese themes & subject matter; samurai, legends, heroes, mythical creatures, etc. 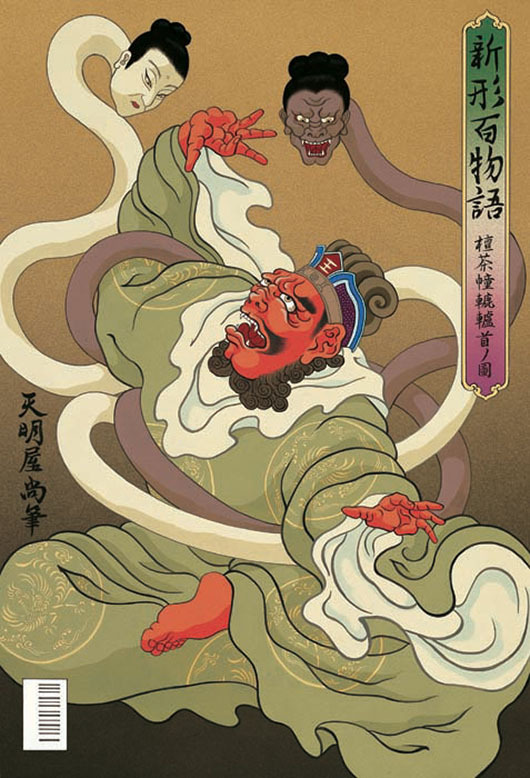 He is very active on Facebook, so it's a great way to stay up to date on his latest endeavors. 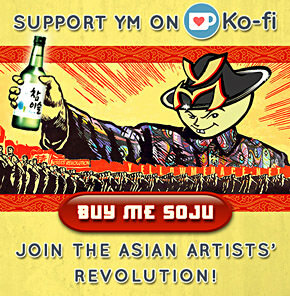 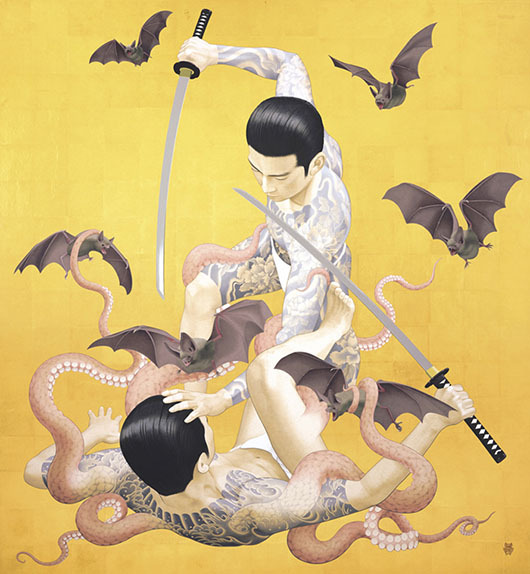 "I have taken inspiration from various schools of early-modern (1615–1868) Japanese painting like ukiyo-e, Kanō school, and Maruyama school." 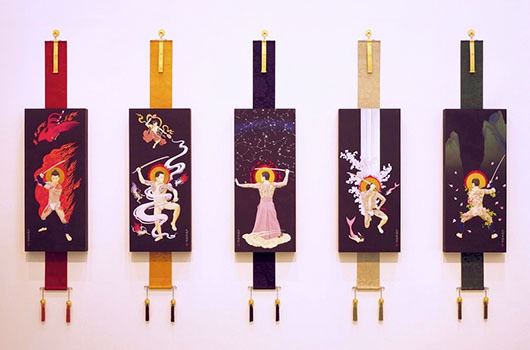 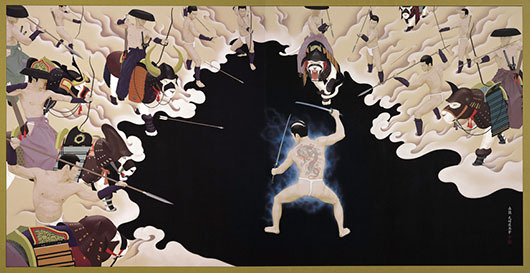 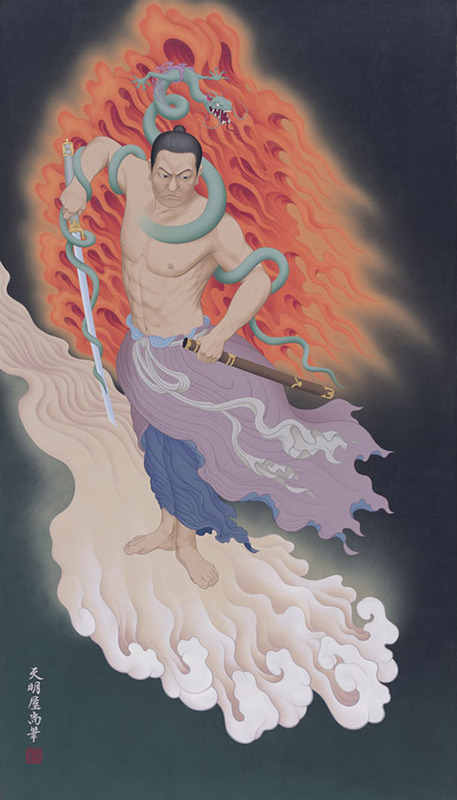 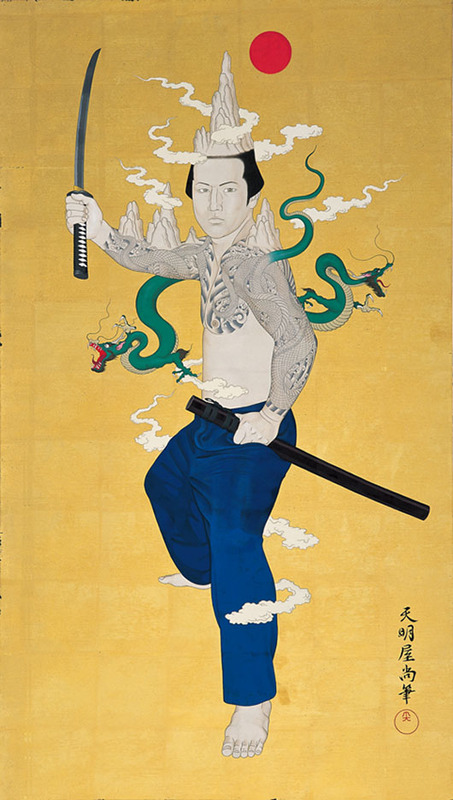 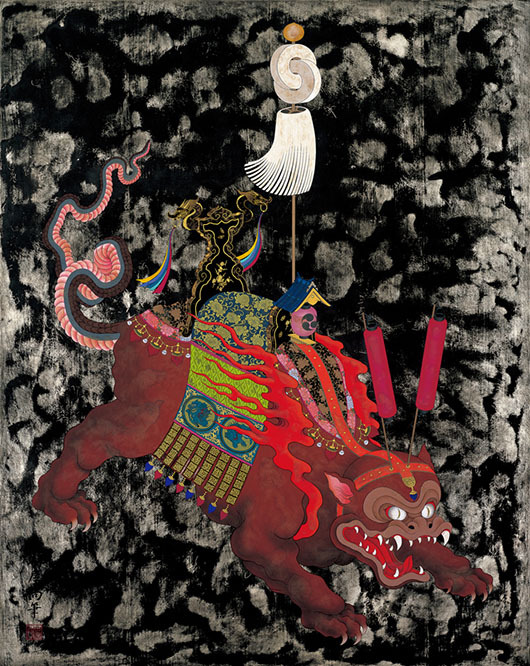 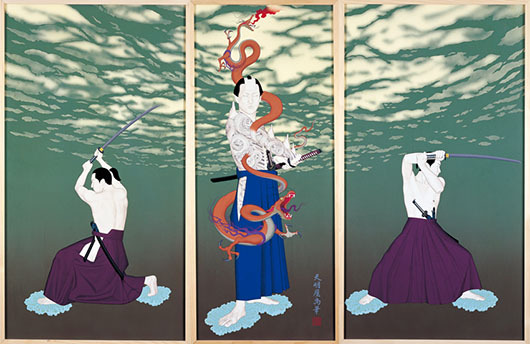 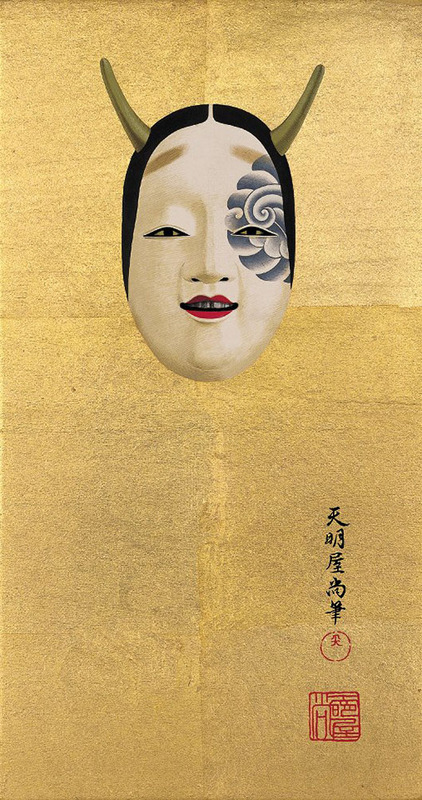 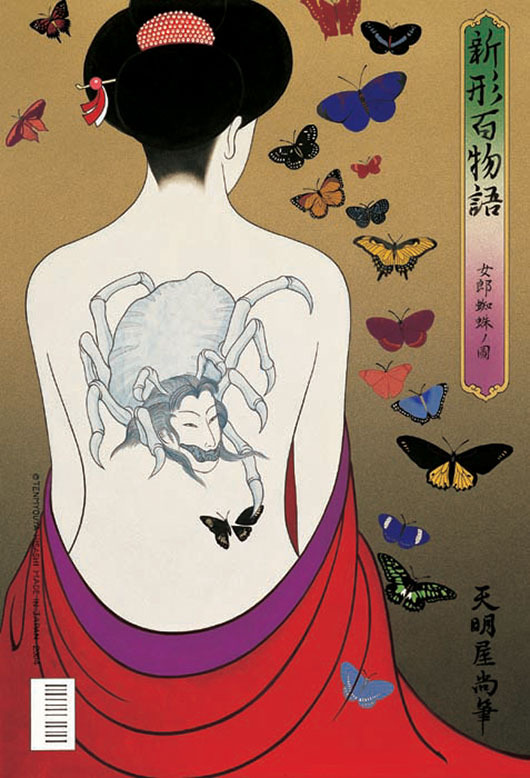 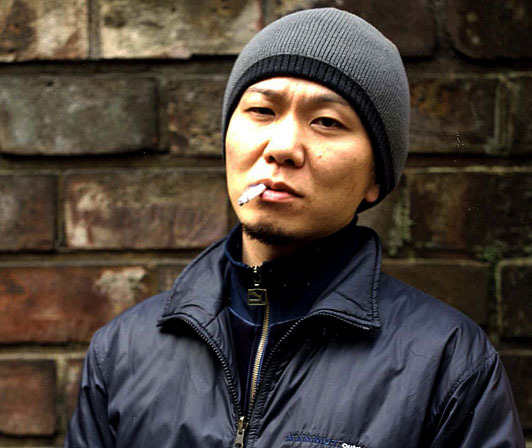 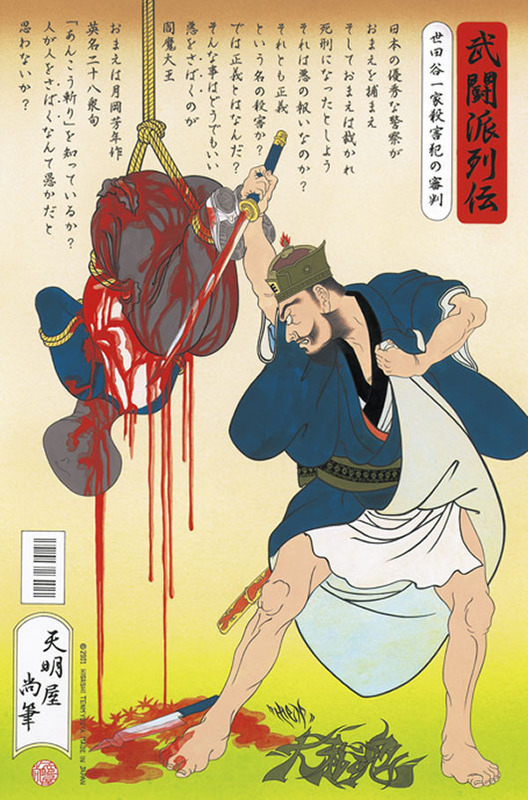 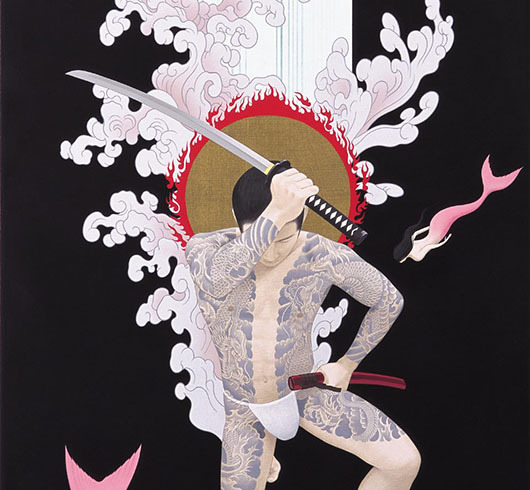 He calls his unique Japanese painting "Neo Nihonga" which revives Japanese traditional paintings as a contemporary art. 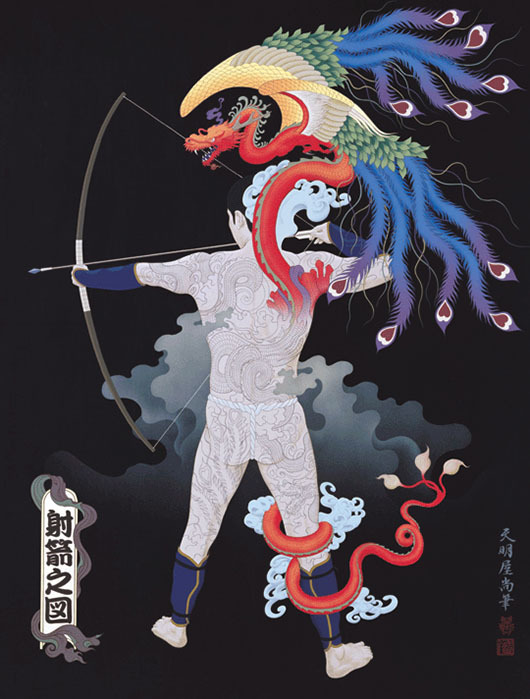 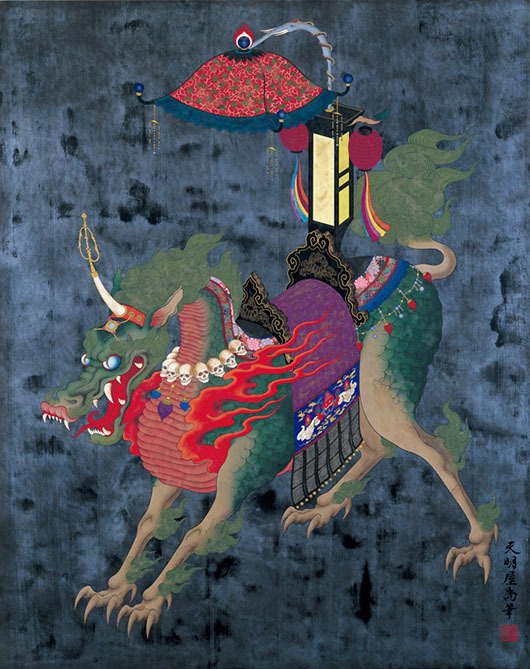 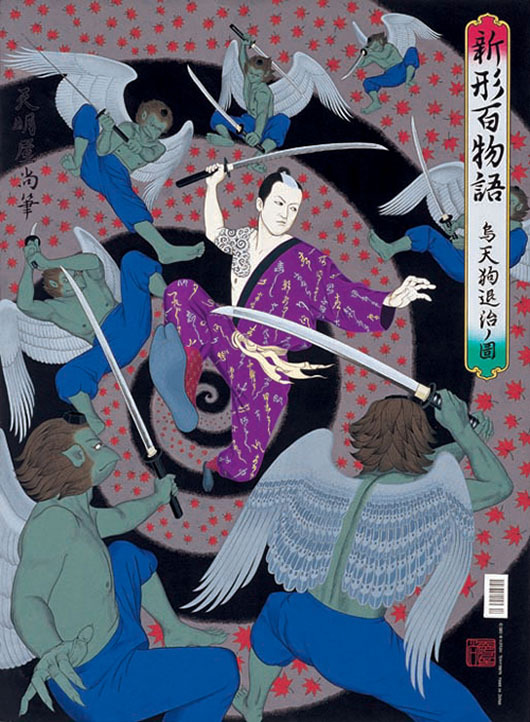 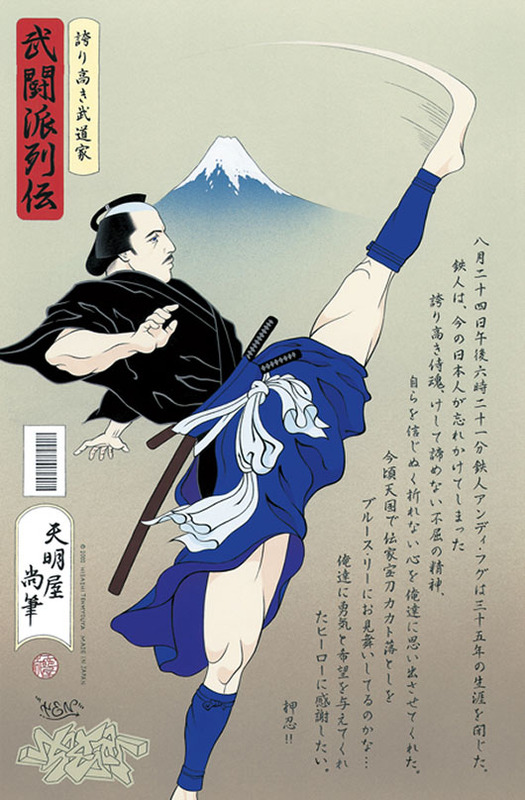 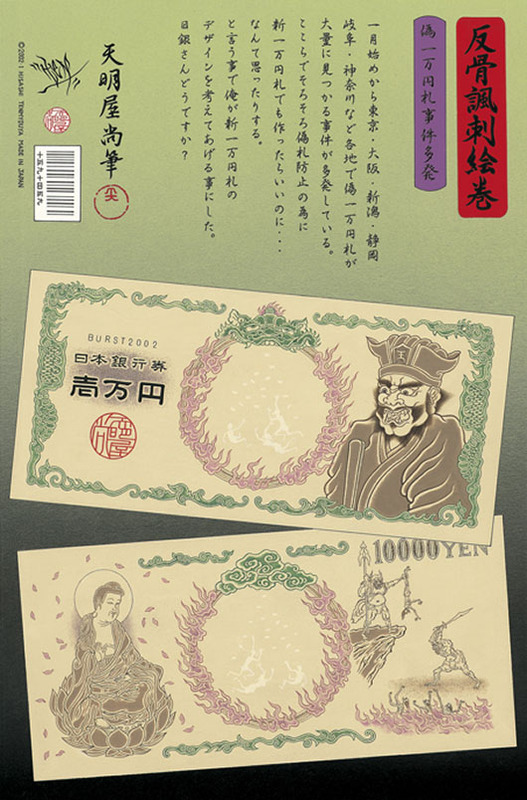 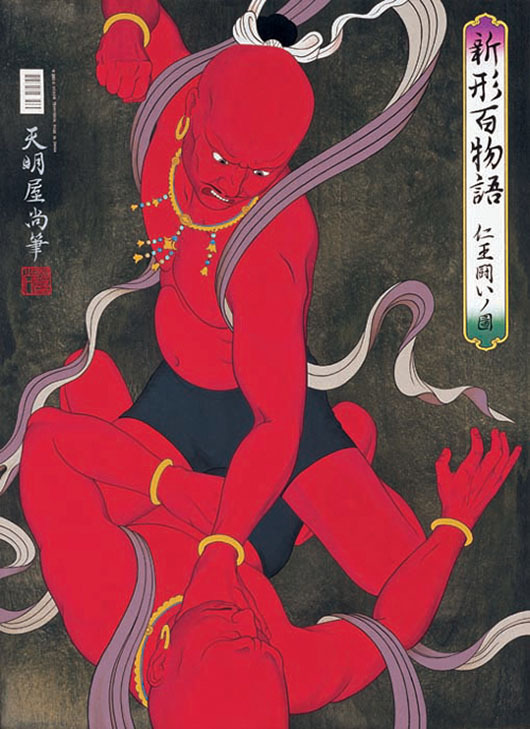 In 2010, he proposed a new Japanese art scheme named "Basara" which is extravagant and extraordinary and embodies a Samurai aesthetic like "Basara" in Nanboku dynasty era and "Kabuki-mono" in the end of Sengoku era.